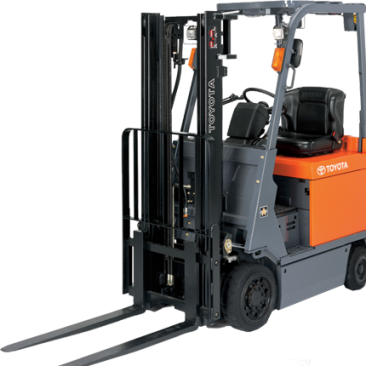 Contact our office to talk about hiring or renting one of our electric forklifts. We rent to constructions sites, mining operations and all types of commercial and industrial businesses. 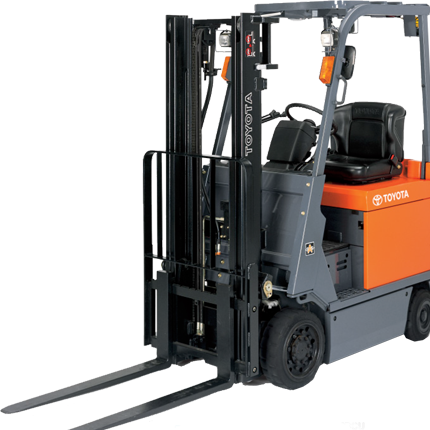 We are fully insured and offer training for all our forklift equipment. Browse our online Electric Forklift product catalogue now for more information, or contact Australian Access Hire on 1300 850 488 to book your electric lift now!